Jose Mourinho says Paul Pogba was never officially Manchester United's vice-captain. 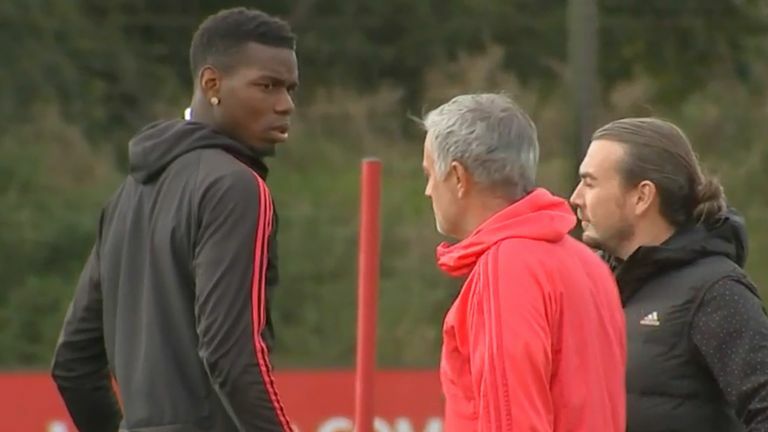 Mourinho announced earlier in the week that Pogba was not his "second captain anymore" - after the midfielder criticised United's tactics during last week's 1-1 draw with Wolves. 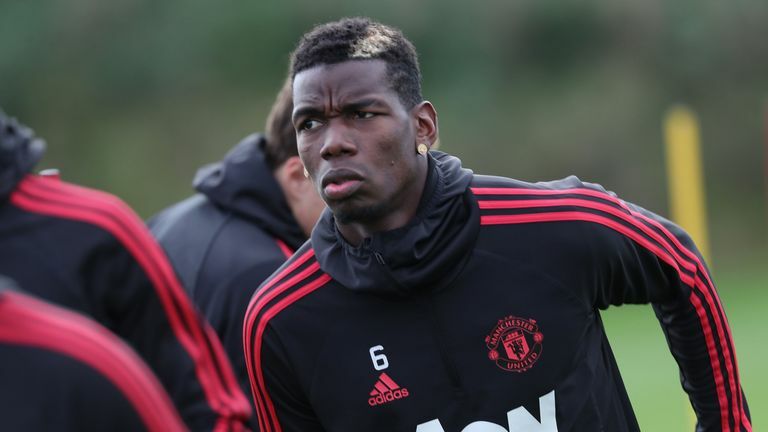 The United manager clarified the situation further on Friday, saying Pogba would play at West Ham on Saturday but was "just a player and not a captain". "Paul was not the vice-captain," Mourinho said. "We had Valencia as the captain and then we had a group of players that could be the vice captain - one day I gave it to David de Gea, I gave it to Ashley Young, to Chris Smalling. "Because Valencia, Young, they are more or less the same age, the same generation. But he (Pogba) was not the vice-captain, so now we don't have the vice-captain. "Now it depends on the match, and depends on if Valencia is playing or not. "If Valencia is playing, Valencia is the captain. If he is not playing, I will try and go in another direction." Mourinho is adamant that the week's events have not had a negative impact on his squad ahead of Saturday's game at the London Stadium. "I expect to win tomorrow," he added. "I expect to play very well tomorrow - we have worked very well, especially Wednesday and Thursday, so tomorrow I expect a very good performance and I expect to win a very difficult match. "I think tomorrow we are going to play very well, and I think we are going to win against a very good opponent, an opponent with great investment, with a champion manager (Manuel Pellegrini), and lots of talented players.